Credit Card payment is preferred and payments are processed through the office. Please telephone with your details. 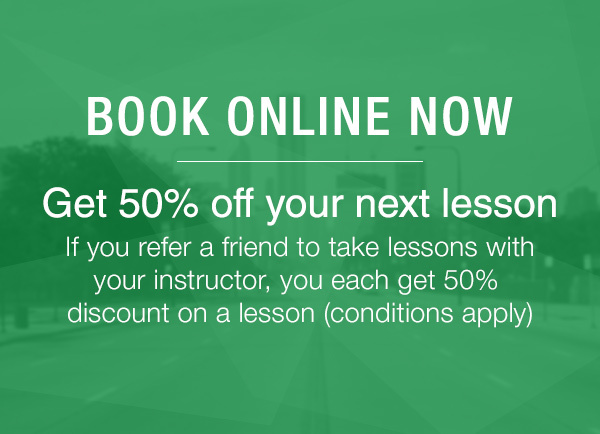 Cancellations: Full fees charged unless notification is received by your instructor 24 hrs before your lesson time or 5 working days before a licence test. Cancellations may be made via the Excel Drive office during business hours. IF calling out of office hours students will need to contact their instructor directly on the mobile number provided with general information sent by email after initial booking. 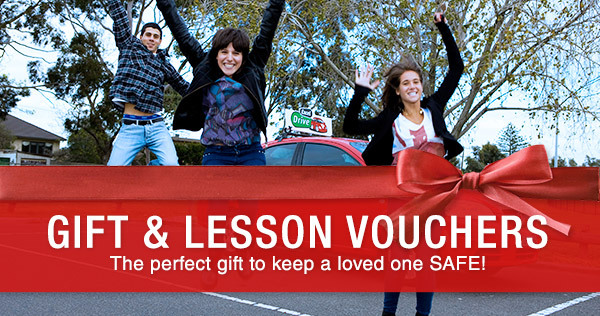 Our guarantee is conditional on your instructor's approval that your driving skill level after assessment is at a reasonable Licence Test standard. Please note that the re-test GUARANTEE is limited to six weeks from first Licence Test attempt. Exemptions may be granted to this time limit, please consult your instructor.